The complete guide to the Renault Zoe Q90 ZE40 (2018), from the car itself to running costs and charging. 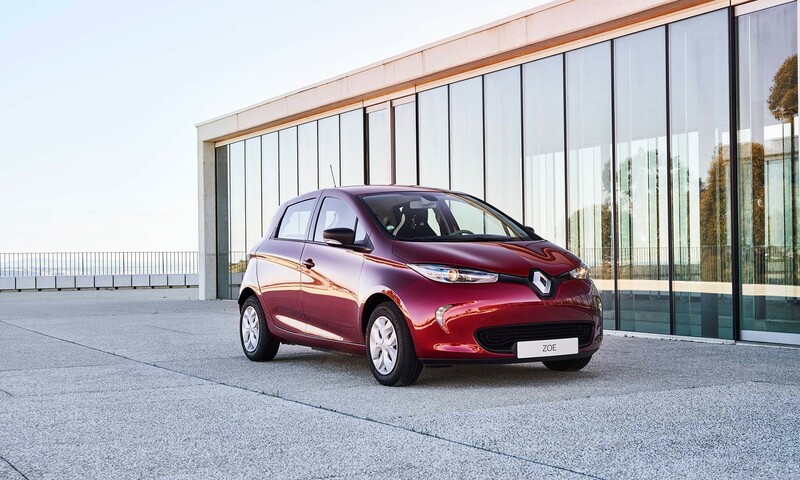 The pretty Renault Zoe has been a leading full battery electric super-mini since its 2013 launch. The latest variants' 40kWh battery offers healthy range, whilst maintaining a truly competitive price. Whilst the battery leasing option isn't for everyone, it does offer some certainty for those concerned over batter longevity. The Q90 variant can rapid charge at 43kW AC. The table below shows the estimated time to charge your Renault Zoe Q90 ZE40 from empty to full. For rapid charging we show the time to charge from 20% - 80%, as charging tends to slow outside this range to protect the battery. You can charge your Renault Zoe Q90 ZE40 with a Type 2 connector at home, work or at a public charging point. 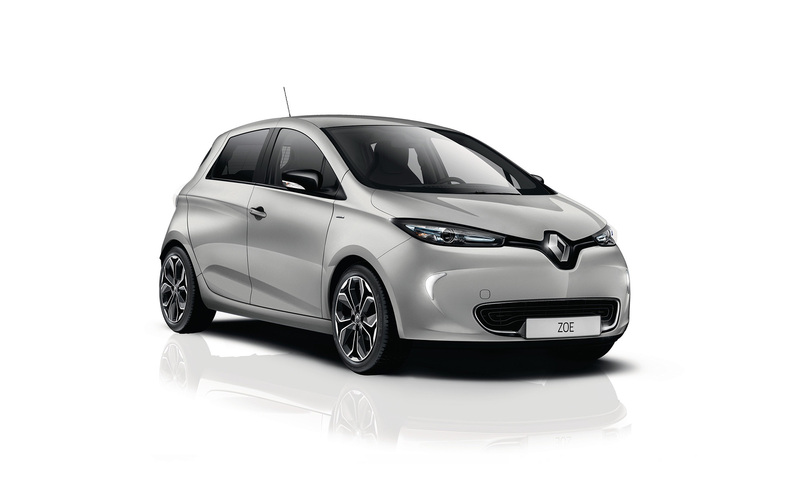 The Renault Zoe Q90 ZE40 is eligible for the OLEV Plug-in Car and Electric Vehicle Homecharge Scheme (EVHS) grants. You will also benefit from £0 year 1 road tax and London congestion charge.